On Monday I am heading to Amsterdam where I am spending a day before joining MSC Cruises, MSC Magnifica, for a 3 night cruise to Hamburg and Helgoland, both in Germany. I have never been to Amsterdam or Germany before so I am looking forward to exploring some lands previously un-discovered by my little feet. My plan in Amsterdam is to visit Anne Frank’s house. I remember reading her diary as a child and watching numerous TV adaptations of it in later years and still to this very day it moves me. I am told to pre-book tickets online as the queue can get quite long so my job tomorrow, that’s right! Book the ticket. I imagine I will come across many other interesting things during my stay here and that’s exactly why I love to travel. So what can I expect to find on-board? Well, this is what the MSC Cruises website tells me! 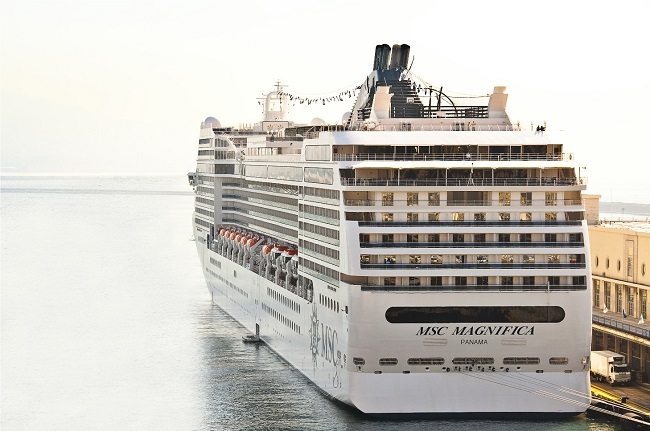 A revolutionary and groundbreaking cruise ship, MSC Magnifica marries extraordinary comfort with pioneering design and technology to offer outstanding energy efficiency and environmental performance. 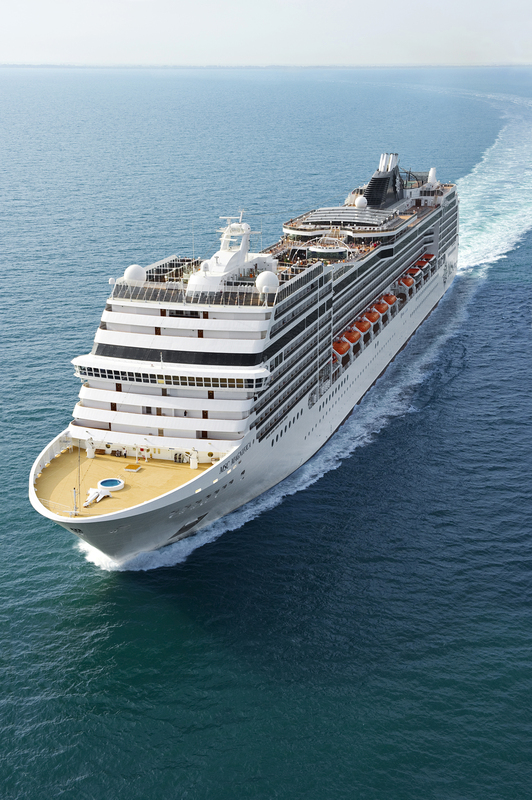 At the heart of MSC Magnifica is a lush haven of tranquility, the luxurious MSC AUREA Spa. This sumptuous wellness centre offers a myriad of relaxation options from saunas and Turkish baths to a fitness centre, beauty salon, Thalassotherapy room, relaxation area and massage rooms. Why not give in to the magic of an authentic Balinese massage from professional masseurs? Recreation options onboard MSC Magnifica are endless. Soak up the sun in the solarium or choose from 3 swimming pools, one under the ingenious ‘Magrodome’ retractable roof – perfect for winter cruising. Anyone for tennis… or basketball for that matter, not to mention jogging! MSC Magnifica boasts all the fine dining and entertainment amenities you would expect on a superior luxury liner, and much more besides. With a choice of 5 restaurants, numerous bars, an internet café and cigar lounge – not forgetting the plush 1,200-seat theatre, cinema, casino and disco – the MSC Magnifica truly lives up to her Italian name – magnificent! I shall be blogging live throughout the trip along with adding visual content to the CruiseMiss Facebook and Twitter pages so make sure you are following. You will also be able to catch me on the official MSC Cruises Facebook and Twitter pages too! It’s not fair I should have all the fun though so I will be running a competition at the end of the trip where you can win some exclusive MSC Cruises goodies! Watch out for it! With the above said here’s to what I am sure will be a MAGNIFICENT cruise!